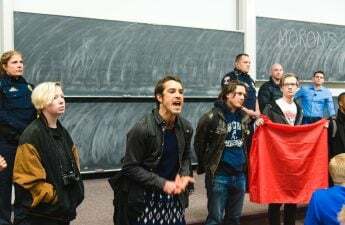 Critics of bills that would expel students for interrupting campus speakers on University of Wisconsin System Campuses say they could be harmful to student and faculty to their current forms. Wisconsin State Assembly Speaker Robin Vos, R-Rochester, recently introduced the Free Speech on Campus Act, which he says is aimed at protecting free speech. 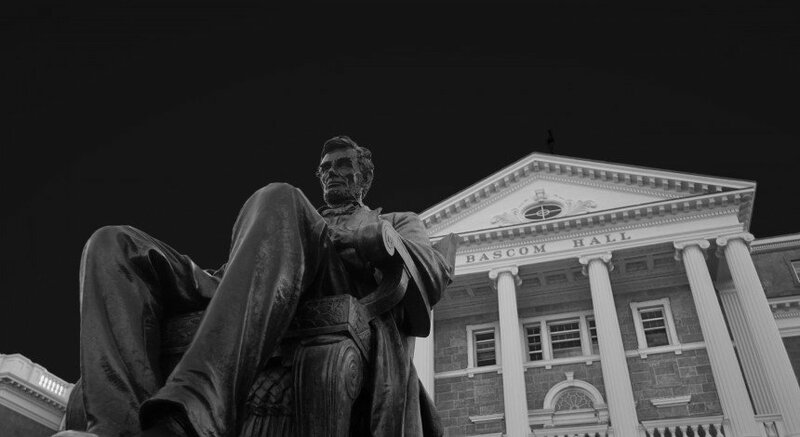 Days later, on Tuesday, sate Sen. Leah Vukmir, R-Brookfield, introduced a similar bill that would the measure to faculty and staff. 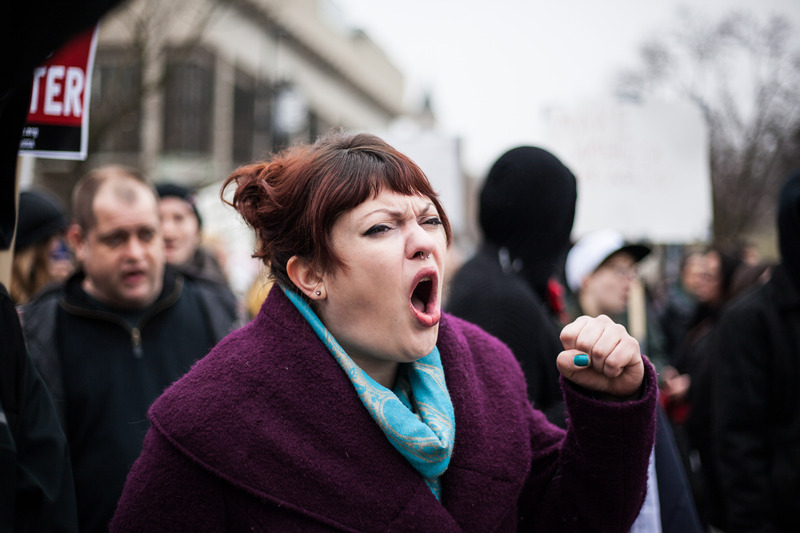 The bills would punish people associated with the university of “boisterous, obscene or unreasonably loud” protesting. Vos said in a statement it is important to listen to all sides of the argument to stay informed and educated, and some kinds of protest can prevent that. What’s novel about these bills is they incorporate a punishment element for interrupting speakers David Canon, a UW political science professor, said. Participating in behavior like this more than once will result in suspension for a minimum of one semester or expulsion from the institution in Vos’ bill. 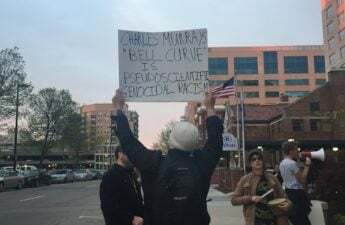 State Rep. Chris Taylor, D-Madison, said she opposed the bill because she believes the current wording of the bill suppresses peoples’ freedom of speech. “In its current form, [the bill] will discriminate against people who are exercising their first amendment right and it is very punitive against students and actually punishes students for exercising their first amendment right, so it will hinder free speech,” Taylor said. Taylor also said parts of the bill should be modified to take out punishment of students. The bill needs a more narrow draft since, at the moment, the bill is “too vague and broad,” she said. Canon also said he is waiting for the redraft of the bill because he too believed it be “too ambiguous,” at the moment. 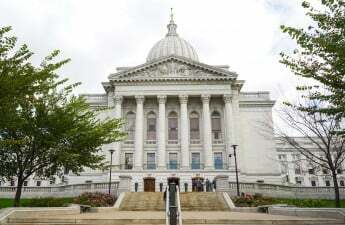 “It is hard to say with any certainty how this will affect the students and people of Wisconsin if the bill is implemented until we see the final draft of the bill,” Canon said.